Jack Isaac in Art & Photography Editor's Picks on 8 December, 2016. 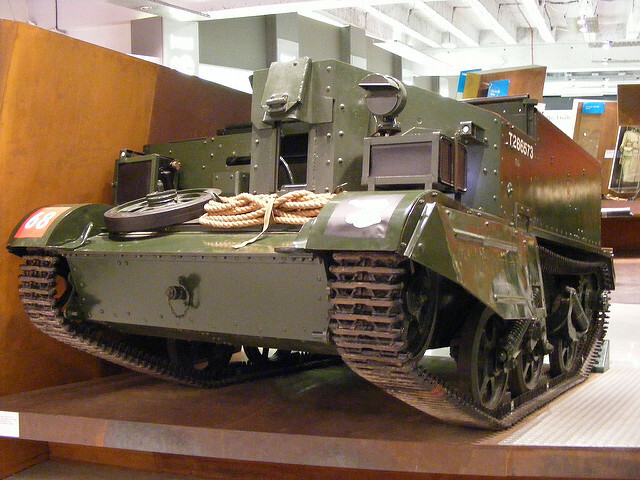 On the 31st March 2015 the Durham Infantry Museum closed its doors for the final time. Struggling with further government cuts to the arts, the museum was forced to permanently close after forty-eight years of displaying the county’s military memorabilia. Residents now worry that the efforts of military veterans will be forgotten as the medals on display are moved into storage. The closure to the infantry museum is typical of the issues facing museums across northern England, where twenty museums have closed between 2010 and 2015, with even greater closure rates forecasted for 2017. The position of art galleries in the North is at odds with the government initiative to create a Northern powerhouse as a solution to the increased pressure on housing in the South of England. A close analysis of the funding statistics shows that the plight of the Durham infantry museum is entirely unsurprising. Government spending by the Department for Culture, Media and Sport and ACE amounts to £68.99 per head of population in London and only £4.58 in the rest of England. Lottery funding of the arts is equally unevenly distributed; between 1995 and 2013 the lottery funding spent on art was £165 per head in London and £46.77 outside London. Two months after the Durham infantry museum closed the government pledge to invest £150m to enable the British Museum, Science Museum and V&A to have a “new world-class storage facilities to preserve and protect over two million fragile and sensitive objects”. Voting patterns from the recent referendum result demonstrated the extent of regional divisions in the UK, with the gap between London and the North of England being among the most pronounced. Research conducted by the Fabian society showed that low spending in less prosperous areas “drove political disaffection and amenability to Brexit.” For many voters, the referendum had little to do with membership of the European Union, but instead became an outlet for disenfranchised members of the UK to voice their disapproval against the government who they believed operated only for a privileged elite in society. Although the levels of immigration became the focus of leave campaign rhetoric, the comparative investment in the arts is evidence of the bigger issue of people’s perception of Parliament and for whom it works for. London, with its increasingly unaffordable housing, has become a symbol for the country’s widening inequality. Redistributing funding of the arts is a key step in addressing the provincial divisions in the UK and preventing further disillusionment from the disenfranchised members of the electorate. This leads me to another, but closely connected, problem with nationally owned art: the volume of art currently held in storage. At any one time, 90% of the nation’s art collection is kept away from public. Unsurprisingly, it is the London galleries that hold the majority of this 90% in storage. Not only does London receive a disproportionate amount of funding, but a substantial amount of this funding goes on storing art works which the public are denied access to. In 2011, a freedom of information request showed that annual art storage costs in the capital are well in excess of £1 million, with the V and A confirming that it spends £750, 000 a year on holding art. It is hard to believe that these storage costs operate at a time when regional galleries such as the Durham infantry are forced to close for financial reasons.